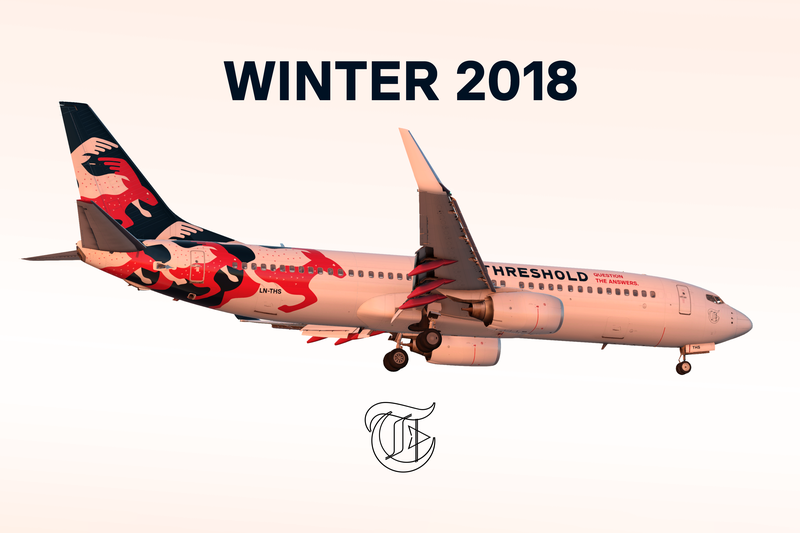 Threshold is proud to release our Winter 2018 scheme! To wrap up a year of exponential growth, we have designed a small gift to you- our readers and our followers. For those that played a role in Threshold's story. As with our utmost commitment to bring design and quality content to the community, our little gift is no exception. 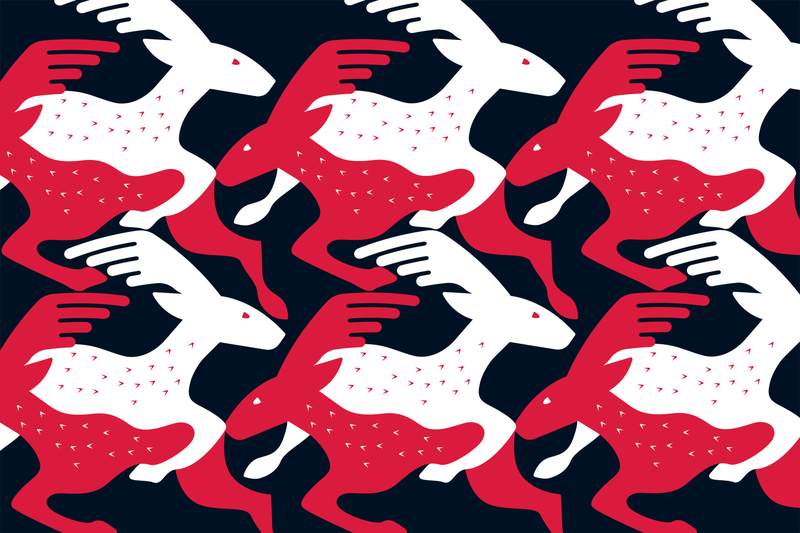 Merry Christmas and a Happy New Year to all on the Threshold team . Rock on guys!